Crawl spaces can be a frightening idea for some people. You have no idea what could be down there. 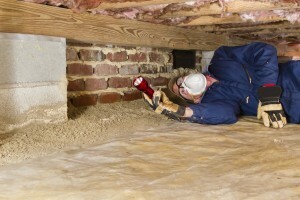 The Killers Crawl Space Restoration has the experience and skills to handle whatever we find. Our professional crawl space cleanup in Camas ensures that all soiled materials are removed safely, making sure mold spores, bacteria, allergens, or other harmful elements are not spread. 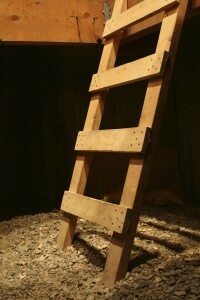 The moisture, mold, and pests that get into a crawl space can cause costly damage. If they are left untreated, that damage can quickly move through the foundation of your home, get up into flooring, and even into air vents inside. These destructive elements are a threat both to the structure of your home or business as well as to the health of those within. That is what makes crawl space clean up so vital. Just like you need to get a roof inspection and repaint from time to time, you should not neglect the crawl space from your checklist of items on you home maintenance list. Some of what we do includes replacing building materials that are too far gone to be repaired as well as replace destroyed insulation and vapor barriers. The whole area will be cleared of any pests and then sealed off to stave off future infestations. We leave you with a well-ventilated crawl space that has been thoroughly cleaned. Our crawl space cleanup professionals are knowledgeable in restoration of building materials, pest control, mold identification, crawl space ventilation, and more. These well-rounded individuals are hand-picked for their experience. They follow strict safety precautions to keep themselves, your home, and the surrounding environment safe from the spread of mold and other contaminants in soiled crawl space materials. Our professionals are also friendly. After an initial inspection, we take the time to discuss our findings with you. We let you know about anything we find, from termite damage, to mold, to the raccoon that has taken up residence. We offer a clear estimate with no hidden fees and no pressure. 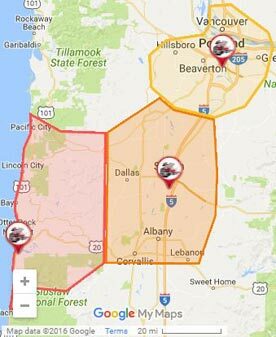 All our work is guaranteed, so you can feel confident choosing us for your crawl space cleanup in Camas and the surrounding areas. As a local business, we stake our reputation on every job we do. The time and care we take in our work is the reason we have been around for over three decades! Contact us today to schedule an estimate for a crawl space cleanup in Camas and let us help your protect your home from the ground up!